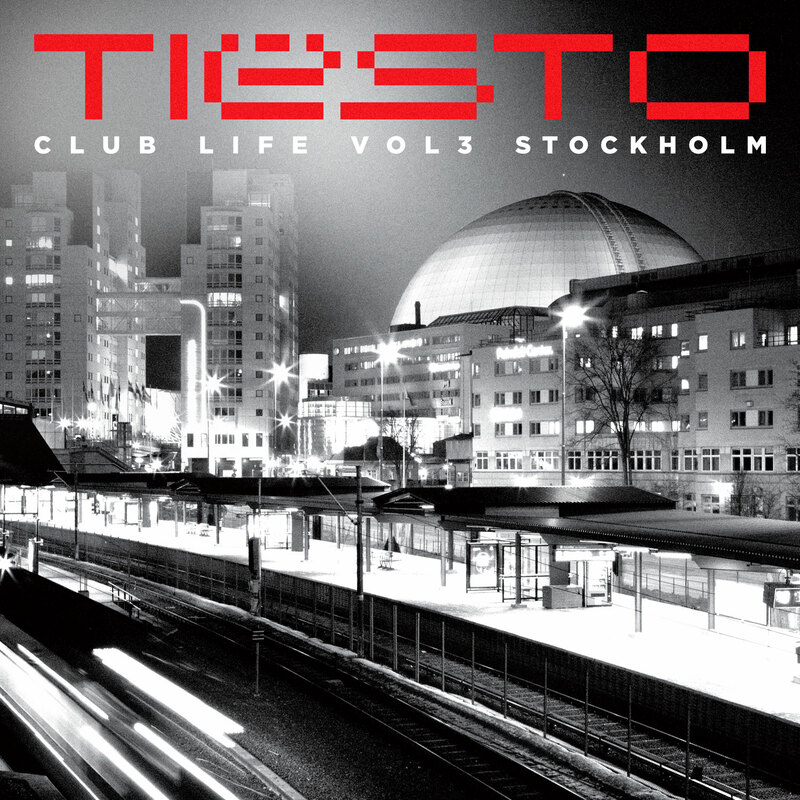 A full blast of energy by Tiesto and Bobby Puma as they drop this cool tune Making Me Dizzy. As the track rolls on, upwinding vocal samples create a hot groove, followed by catchy horn stabs and a raving drop, this has crowdpleaser written all over it. Big, bigger, Dizzy! !